Home / Basketball / Bumface strikes again! What is it with the water in Clevelend? 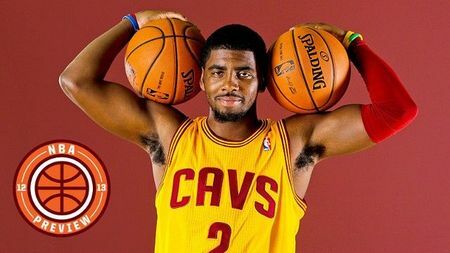 As it looks like Kyrie Irving is the latest to contract the dreaded Bumface. If it's not the Cleveland water… maybe Kyrie spent the offseason hanging out in Kramer's smoking lounge. Next Story → Rasheed Wallace: Walking like an Egyptian or a Hungry Hungry Hippo?